All summer long, we've been pining over pineapples! 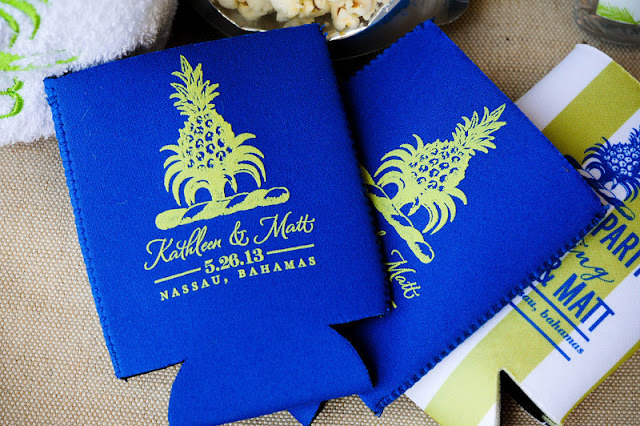 This tropical design shines as a design element, or can easily be turned into a fun pattern. 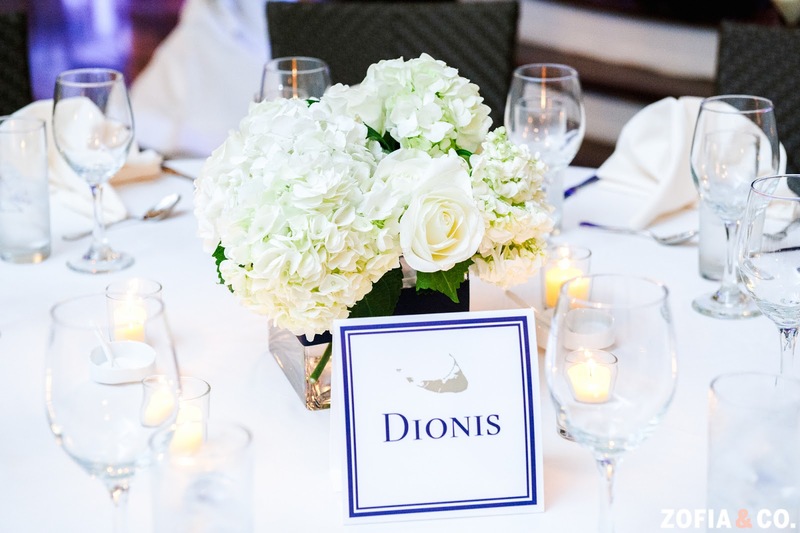 From custom wedding monograms and bachelorette swag, to home decor and wedding welcome bags, we think the design possibilities are endless. Check out some of the ways we're incorporating pineapples into our summer! 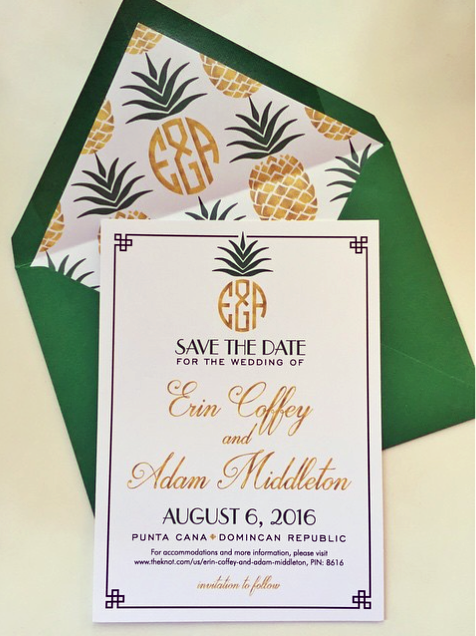 We recently helped Erin and Adam create a "tropical glam" save the date for their 2016 destination wedding, and pineapples are the star! Starting with their pineapple inspired custom wedding monogram and extending to their pineapple print envelope liner, this save the date is fabulous! One of our favorite wedding welcome bags we've ever done featured the couple's wedding welcome monogram as well as a swanky pineapple! Our favorite pineapple usage was on the embrodiered beach towels which also featured the couple's wedding date. 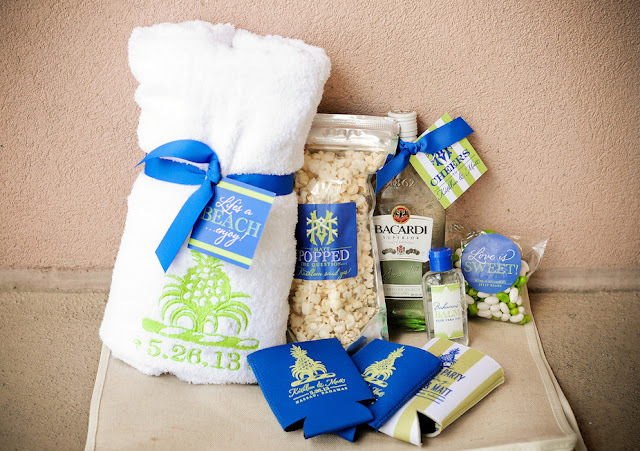 To see more of Kathleen and Matt's destination wedding welcome bags, visit our real wedding gallery! 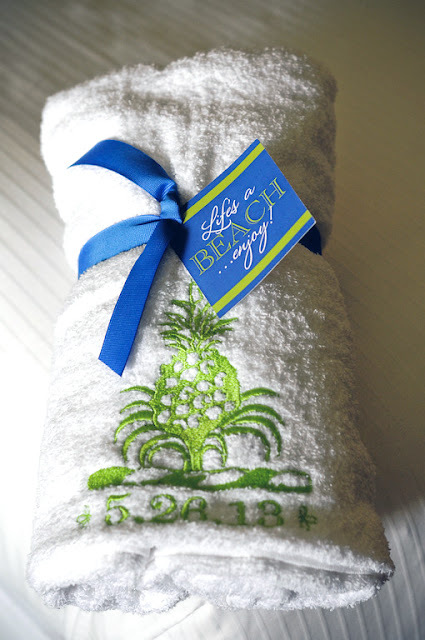 When designing our Boutique Bachelorette swag bags, we had to include a pineapple into one of our patterns! 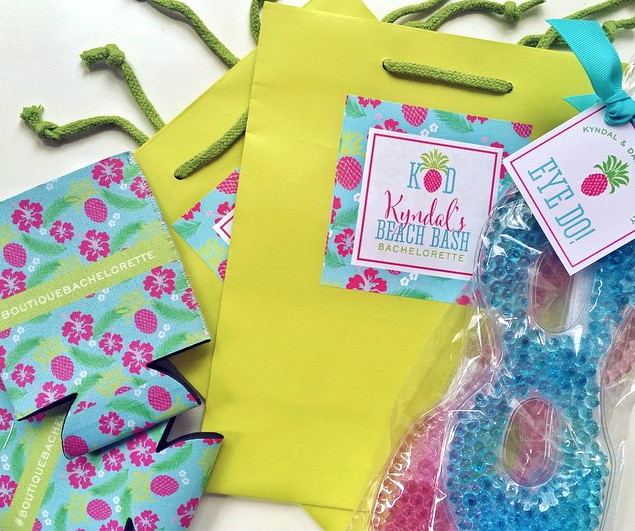 So we paired preppy pineapples with palm leaves and hibiscus flowers to create our tropical bachelorette swag bag! 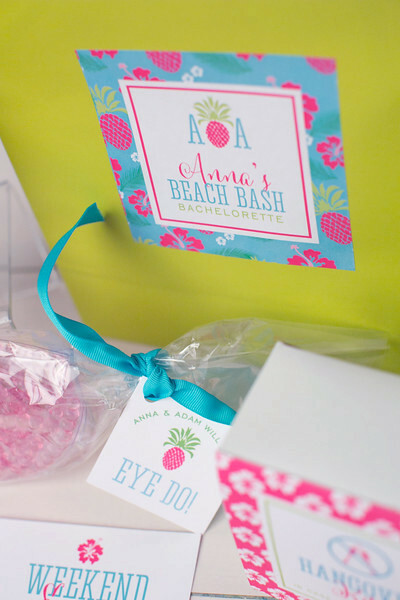 We love how versatile this pattern is...perfect for a beach bachelorette anywhere in the country! 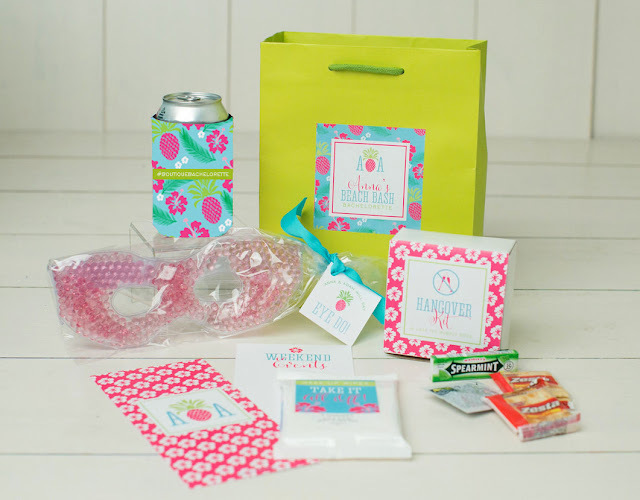 While the tropical print is versatile and perfect for bachelorettes all over the country, we created the pattern with a Charleston bachelorette in mind! 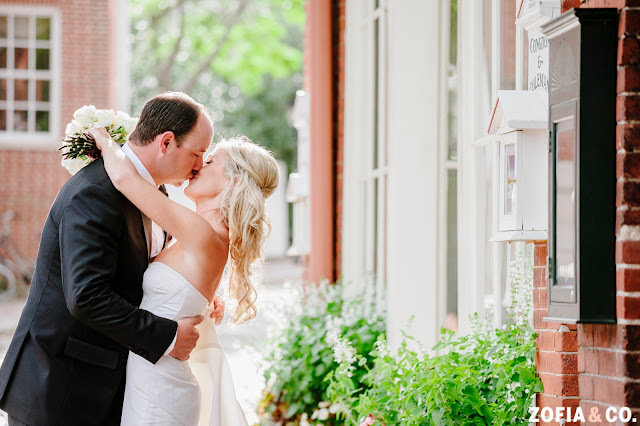 We think the tropical and preppy design perfectly embodies the laid back, tropical feel of Charleston. The tropical bachelorette swag bags would also work perfectly for a Bahamas bachelorette party! 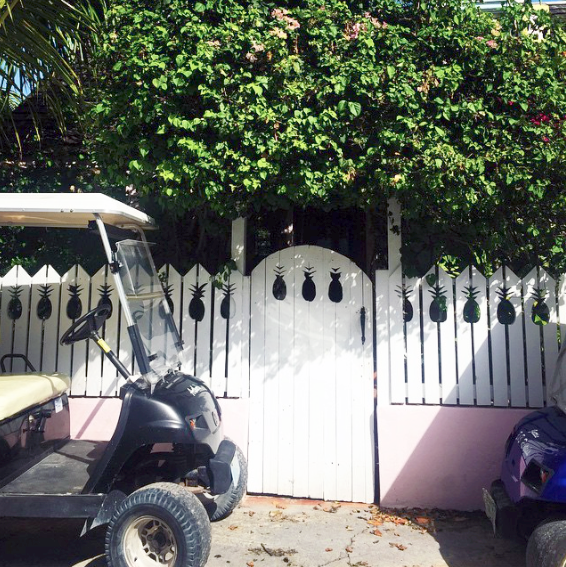 When N&L were in Harbour Island for Lauren's birthday, they spotted this awesome pineapple fence. 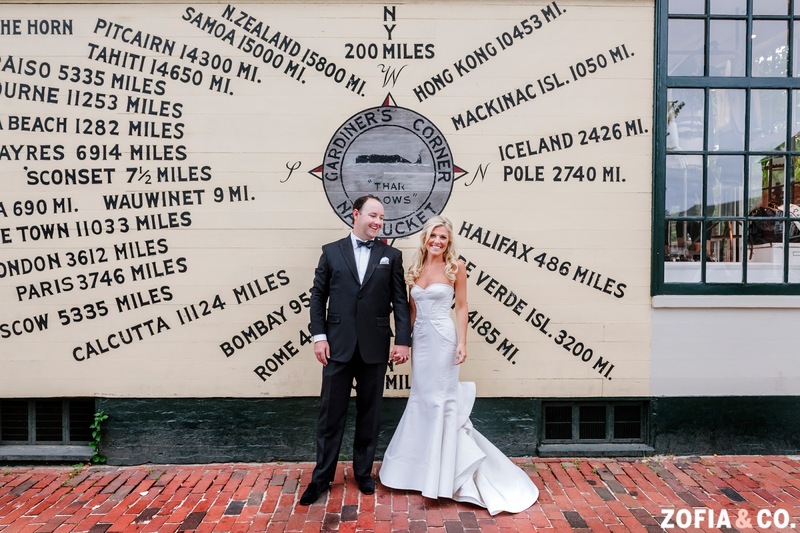 Talk about being inspired by your surroundings! 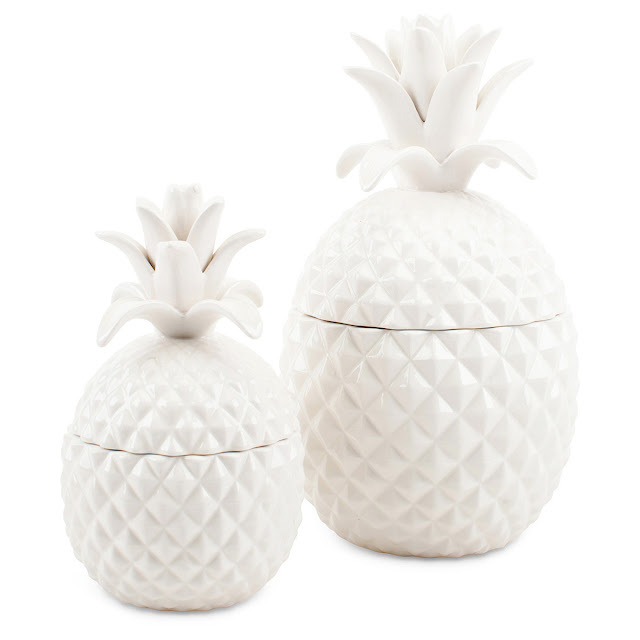 Pineapples are great decor!! We love these white, ceramic pineapples from Furbish Studio! 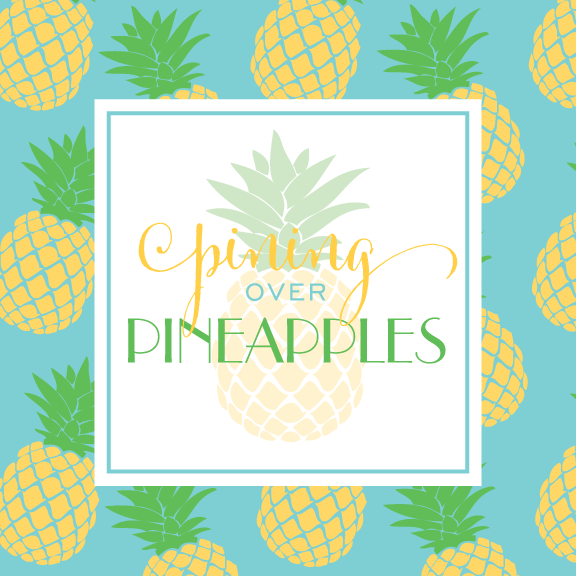 Pineapples are cute in the kitchen, too! 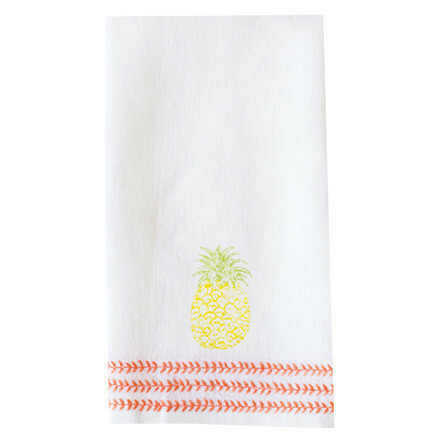 We can't wait to order this pineapple fingertip towel from Waiting on Martha! 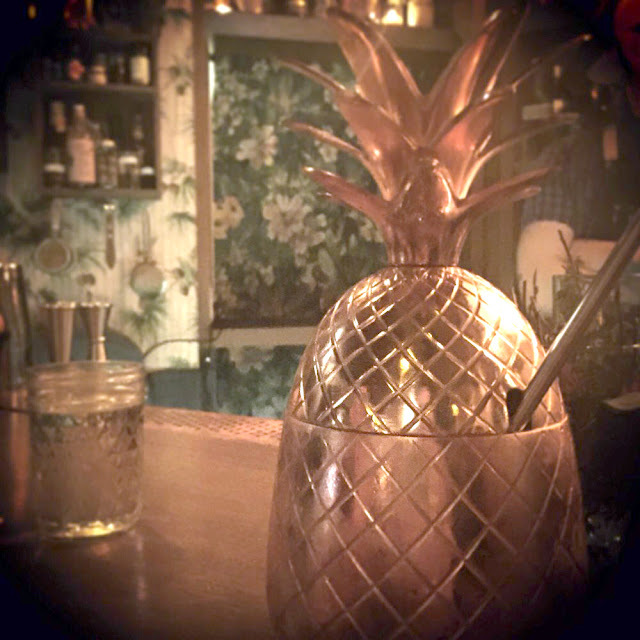 We just visited The Broken Shaker (located inside Freehand Chicago) for a drink, and spotted this pretty cocktail served inside a golden pineapple!! 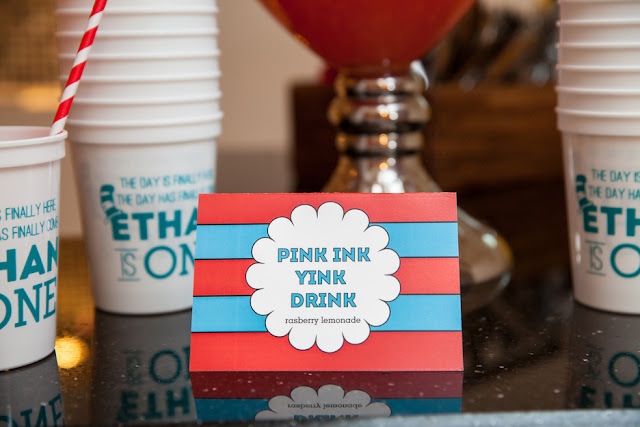 Grab yourself one of these stylish sips the next time you're in town! Nantucket is a magical island...especially when it comes to weddings! 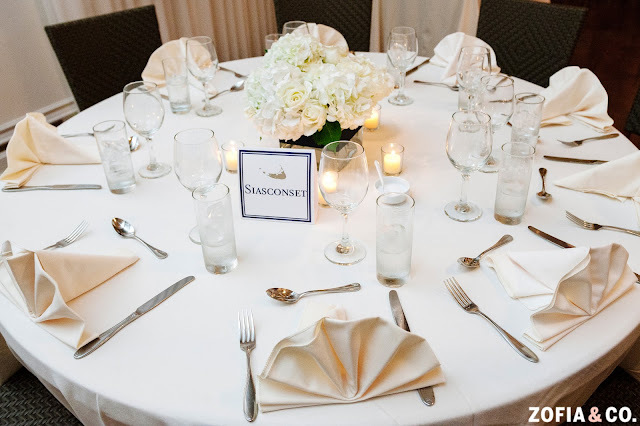 We love seeing nautical wedding accents mixed with Nantucket's breathtaking views and endless charm. 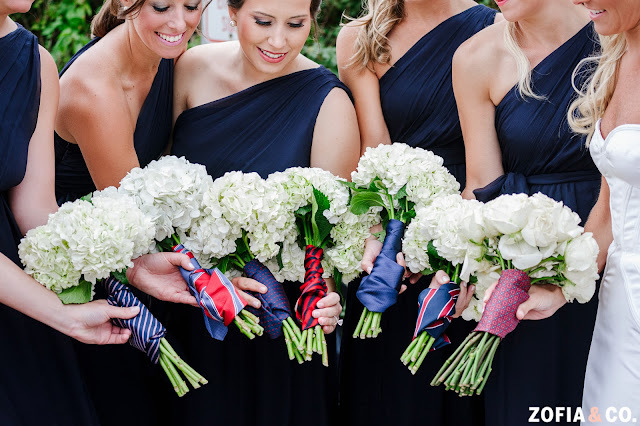 It's hard not to have a special place in our hearts for Nantucket weddings. Especially when we're lucky enough to work with a couple like Nora and Chris! 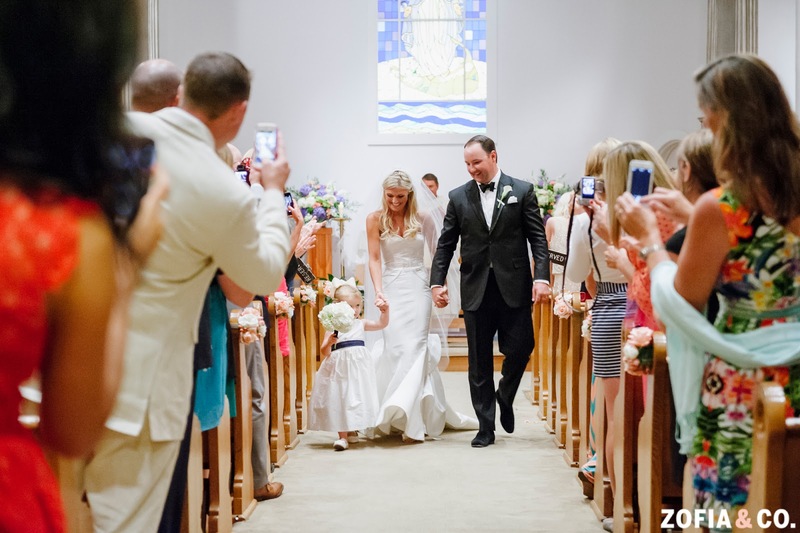 The couple tied the knot last September in a nautical wedding at The Nantucket Hotel. 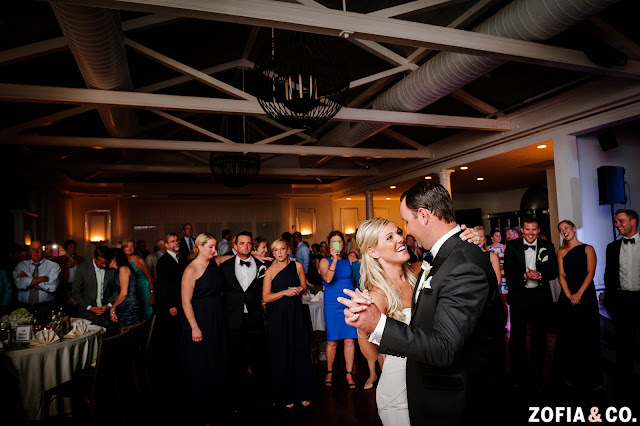 While the couple currently reside in New York City, Nantucket has always been special to them, so there was no question on where to tie the knot. 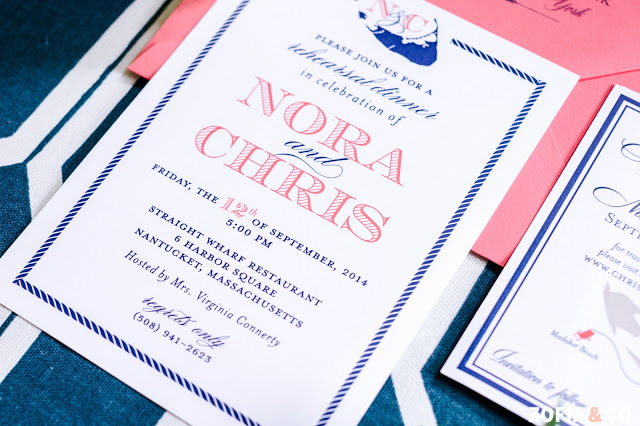 Using classic Nantucket colors of coral and navy, with nautical accents inspired by the island, we helped Nora and Chris create a special weekend to celebrate their marriage. 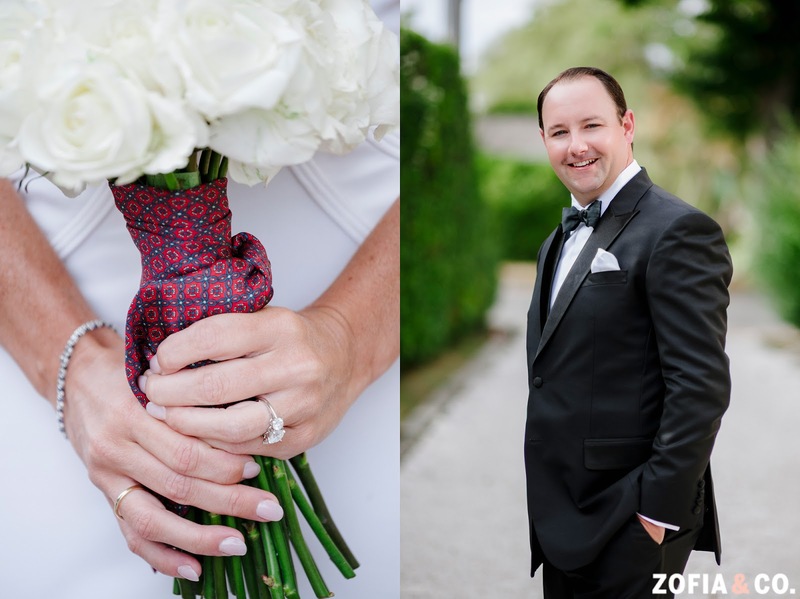 Take a peek at their Nantucket Hotel Wedding below!! 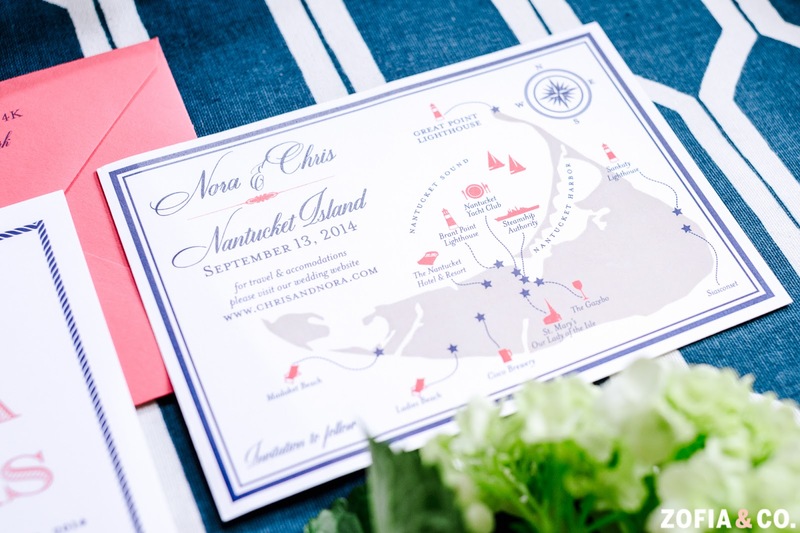 We based Nora and Chris' save the date around a map of Nantucket to get their out of town guests excited to travel to the island! The map detailed locations that would play a prominent role in their wedding weekend, such a fun idea! 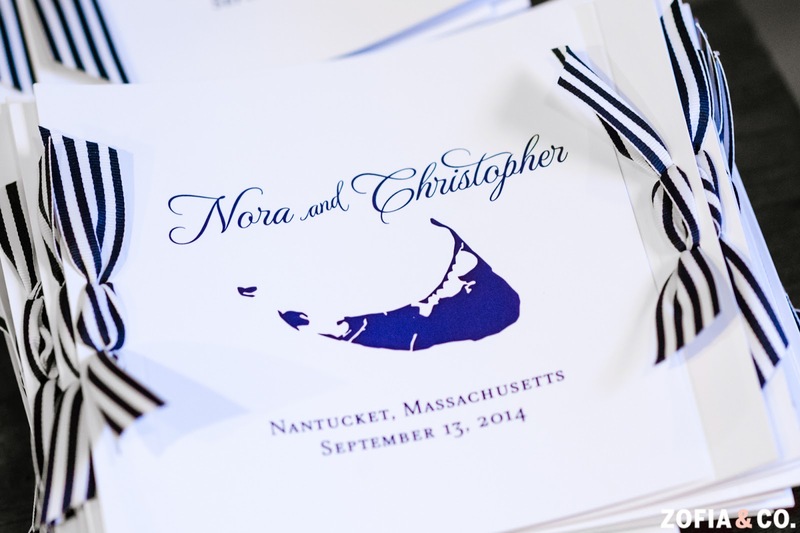 Nora and Chris' Nantucket wedding invitations were printed in beautiful navy thermography, with a gold shape of Nantucket printed at the very top. 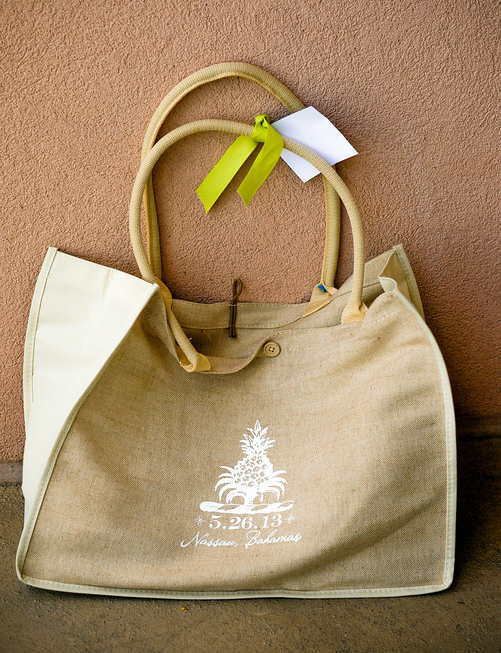 The perfect finishing touch for a wedding being held on the island! 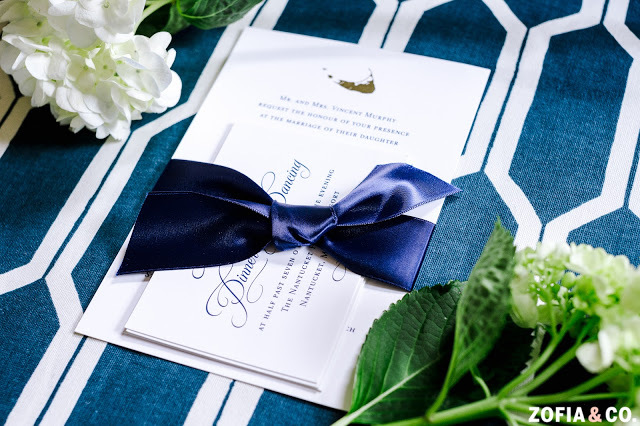 For the couples' rehearsal dinner, we combined navy and coral with the couple's custom wedding monogram to create a nautical and fun invitation! Since the couple's wedding was a destination wedding, we helped the couple create wedding welcome bags!! 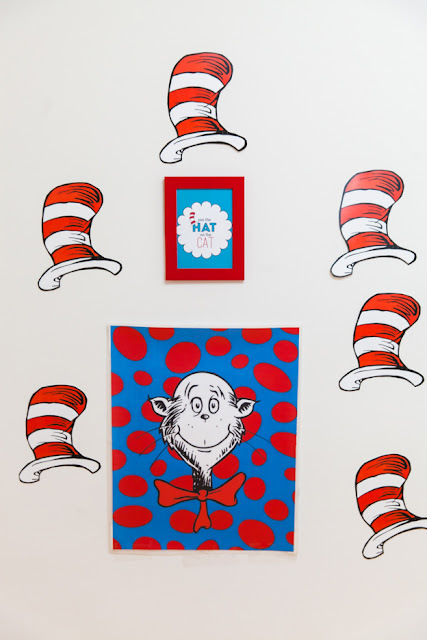 Our favorite addition? 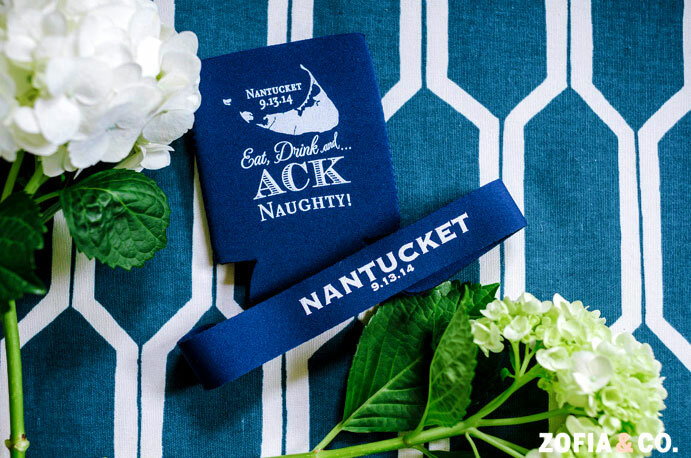 They're "Eat, Drink, and ACK Naughty" wedding koozies! Congrats to Mr. and Mrs. Connerty! 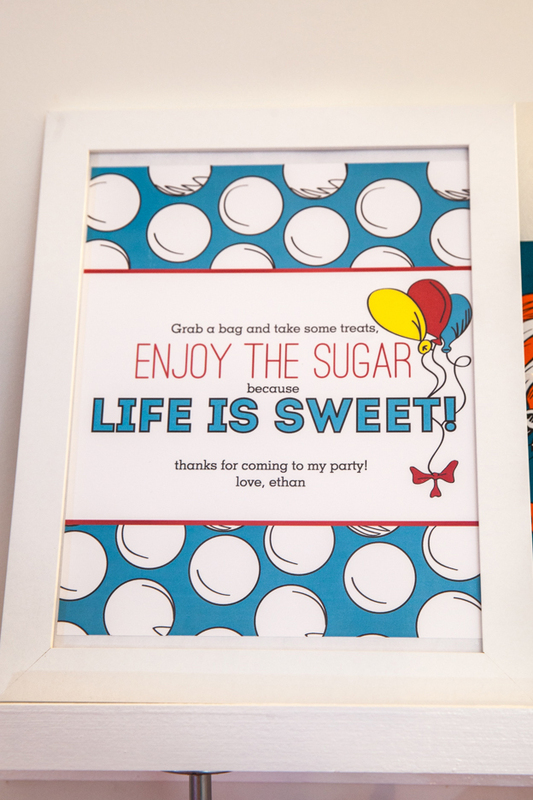 We had so much fun working with you!! 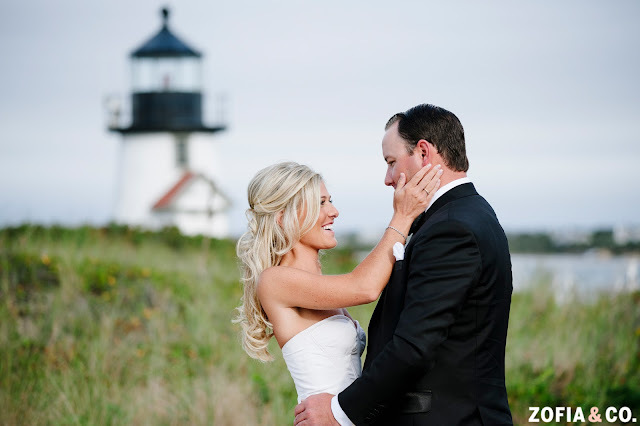 To see more of Nora and Chris' Nantucket Hotel Wedding, visit our real weddings gallery. 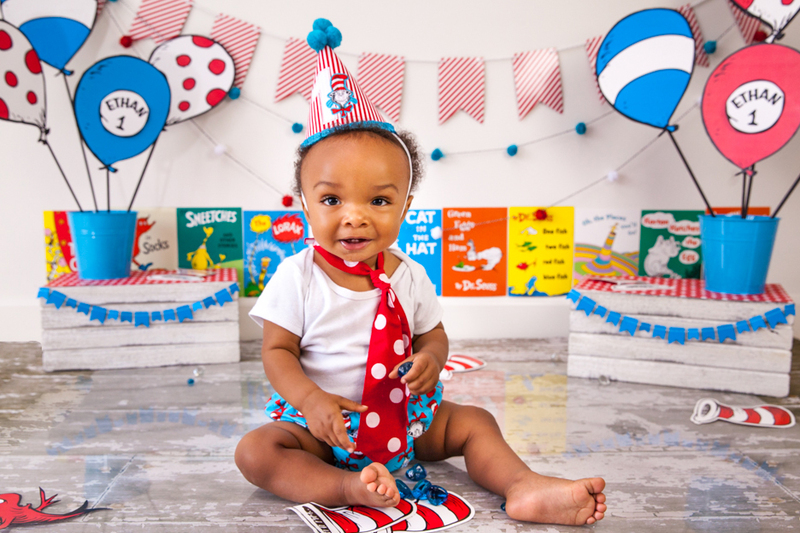 Hope everyone had a wonderful weekend! 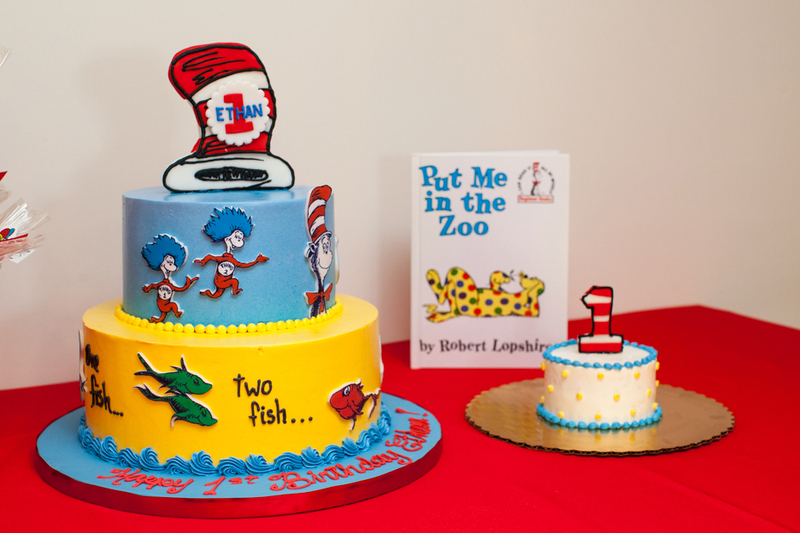 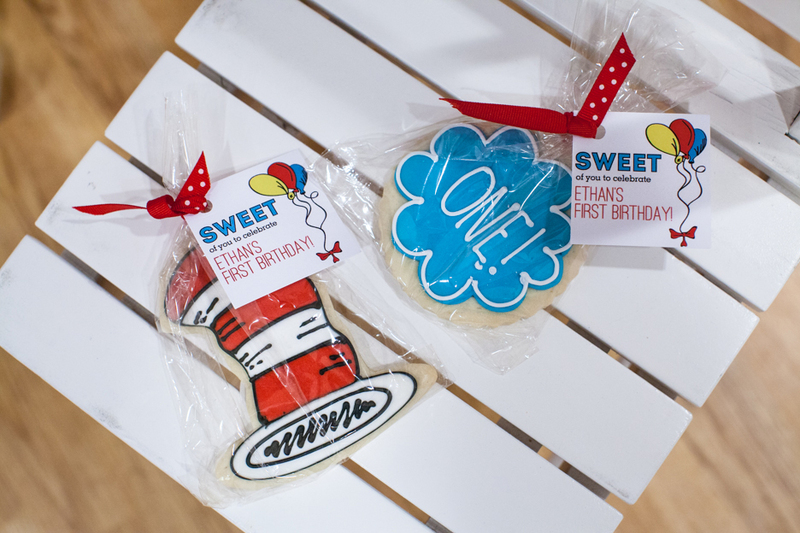 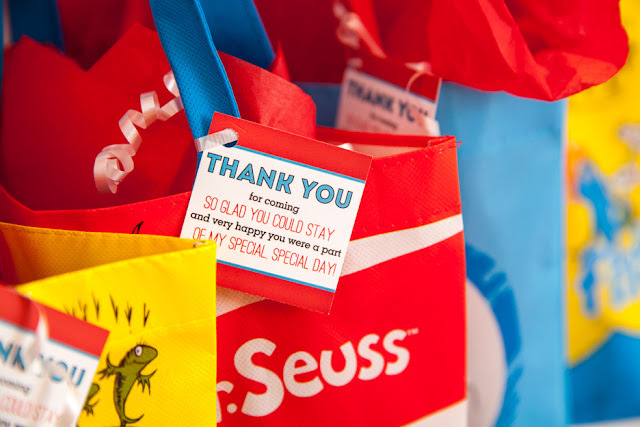 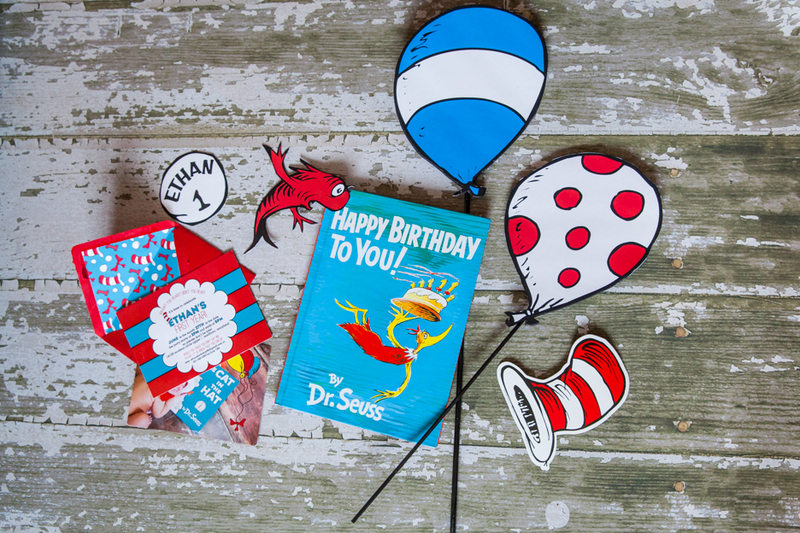 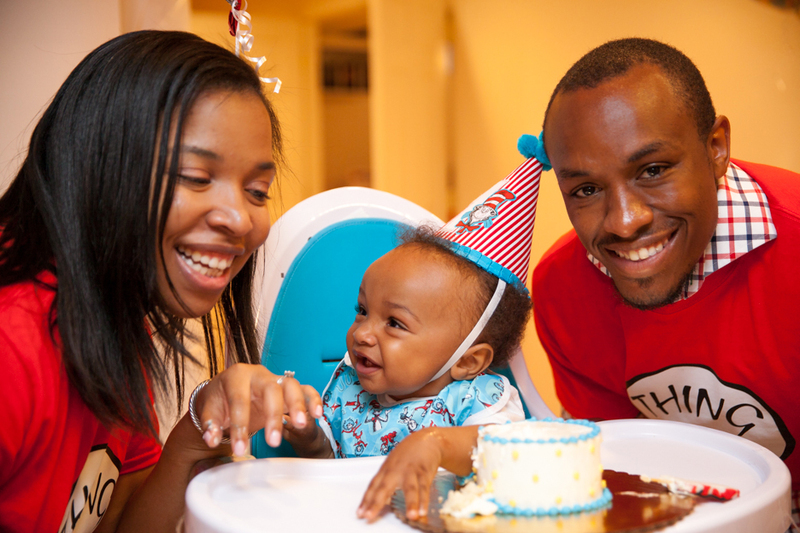 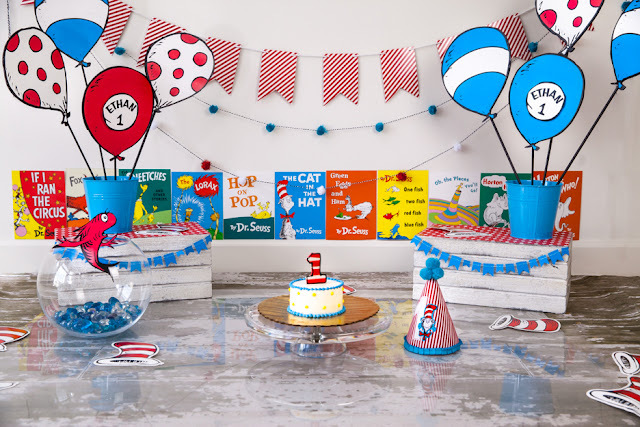 We are so excited to share Ethan's Dr. Seuss themed first birthday!! 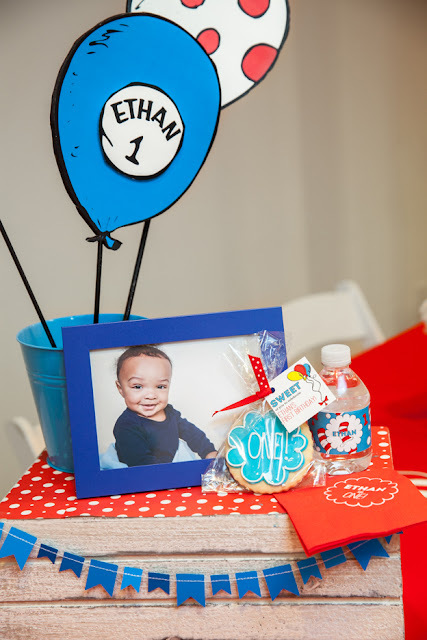 Jessica, Ethan's mom, is one of our favorite clients! 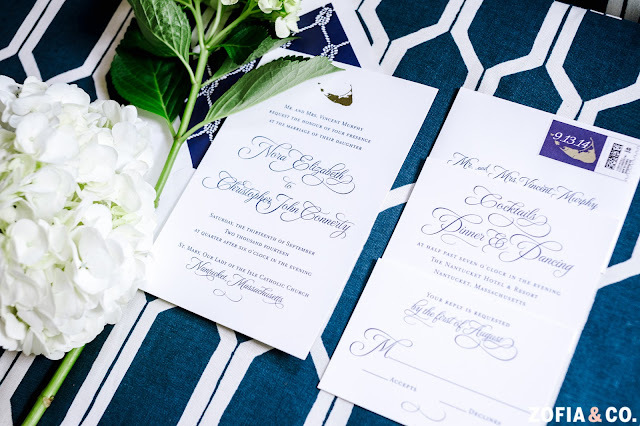 She is so creative, and happens to be an expert event planner (if you're in the DC area and need an event planner, check out her company Bijou Bella Events). 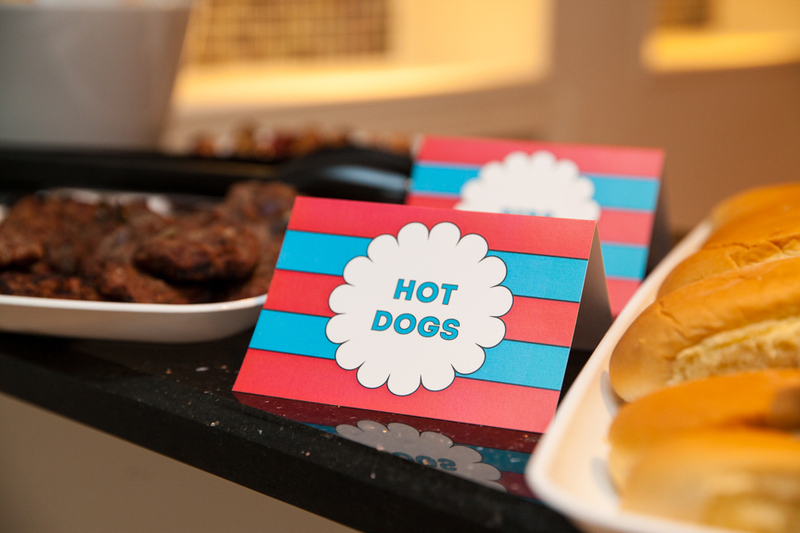 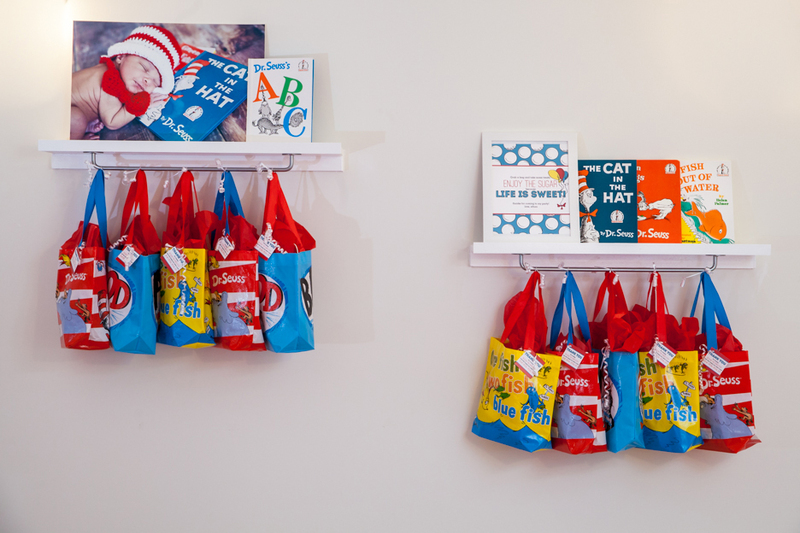 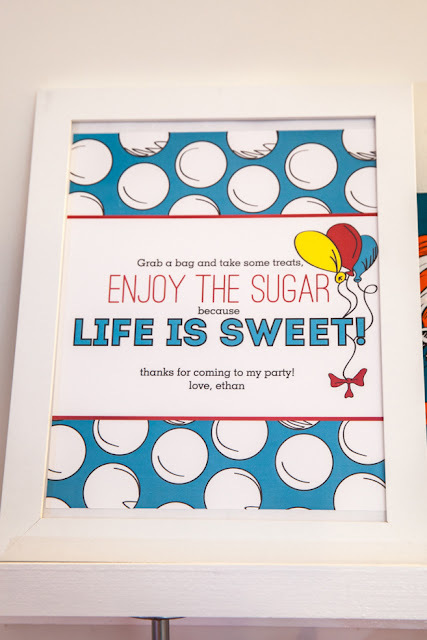 In fact, if you're a regular follower of our blog, you might recognize Jessica from her amazing Kate Spade inspired baby shower (which she planned). 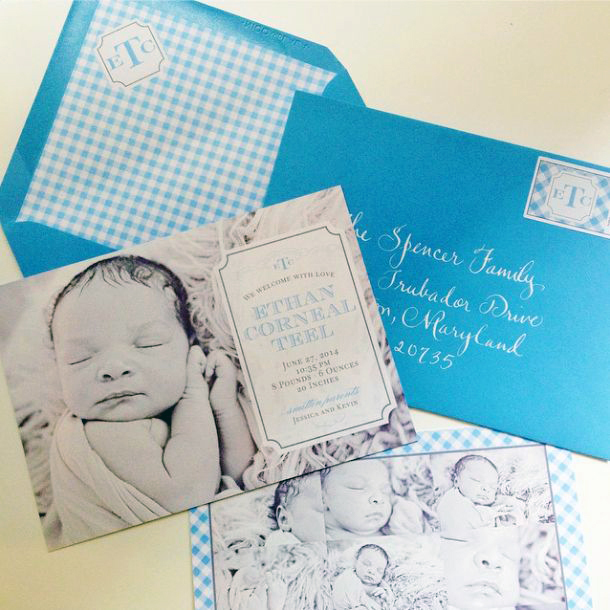 Once Ethan was born last summer, we also helped Jessica with his birth and baptism announcement. Each event we help Jessica with is more creative than the last, so you can imagine our excitement when she came to us for help with Ethan's birthday! 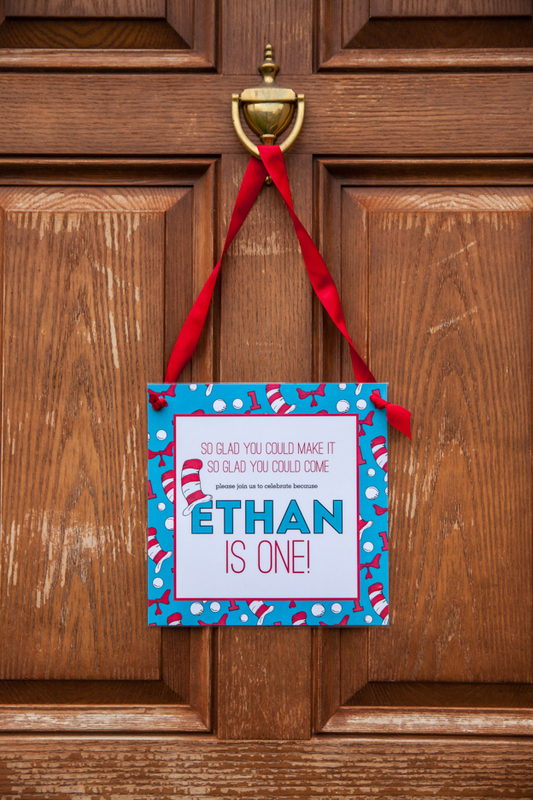 Haven't you heard? Didn't you hear? 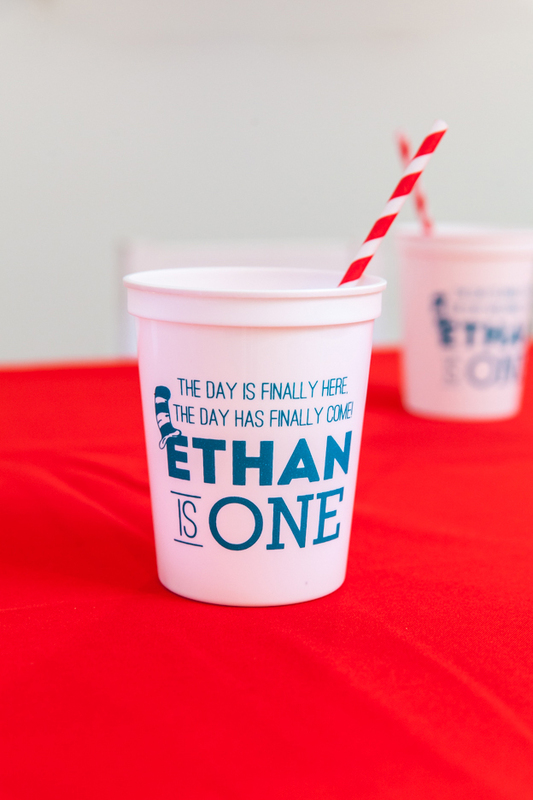 Today we're celebrating Ethan's first year! 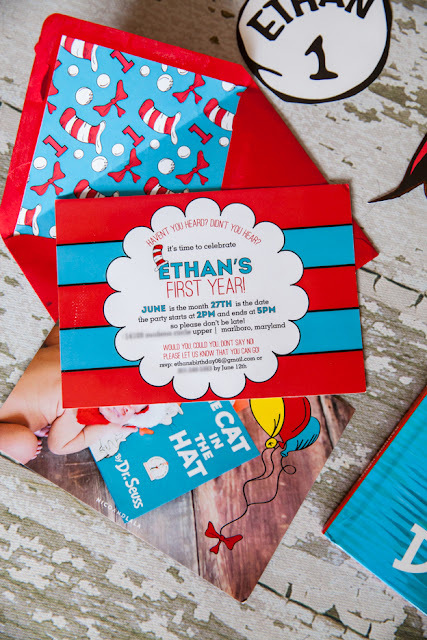 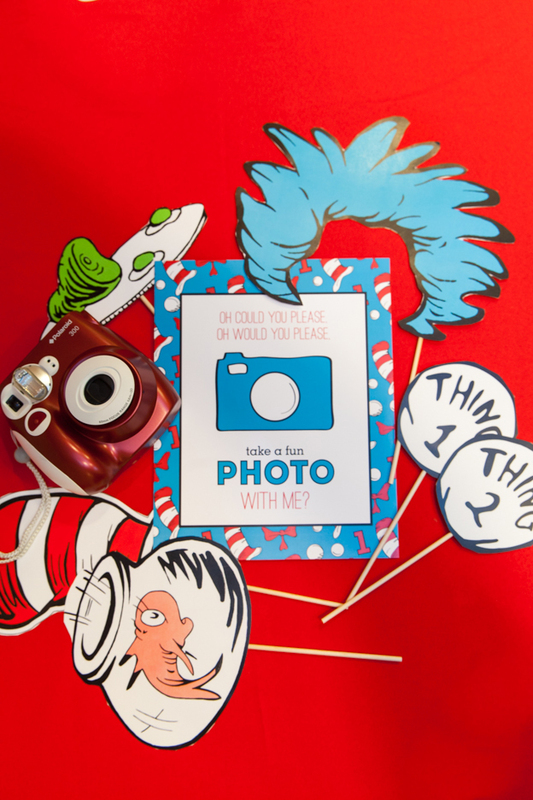 For Ethan's Dr. Seuss themed birthday invitation we use bright primary colors, and paired them with a bold stripe pattern! Our favorite part of his invite? The Dr. Seuss pattern on his envelope liner! 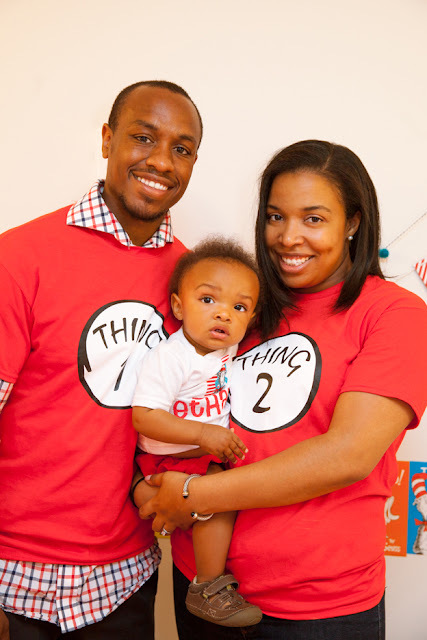 Cutest family ever, are they not? We had so much fun celebrating Ethan's first birthday!! 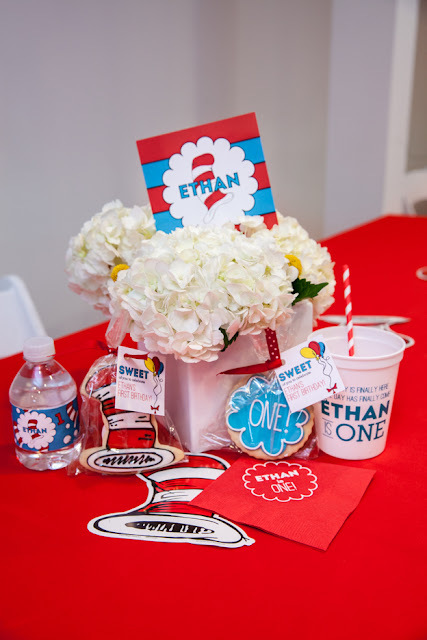 Throwback to Ethan's birth announcement...cute as ever!! 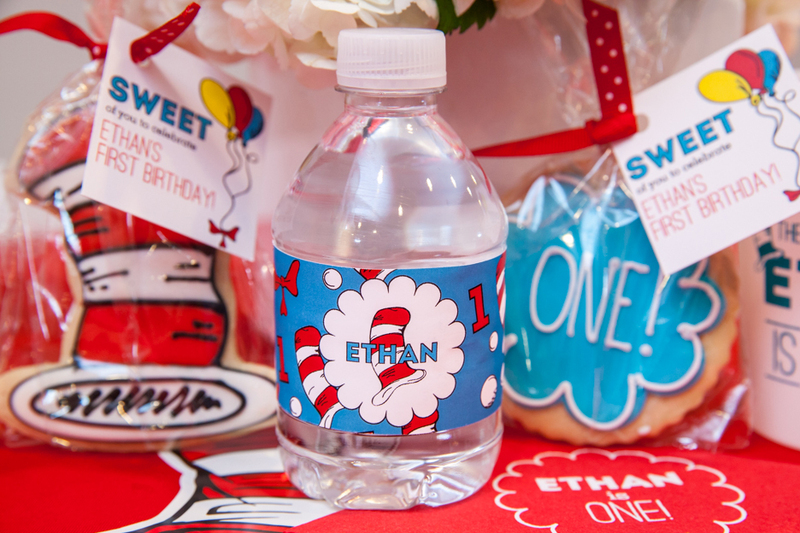 Thanks for a great first year, Ethan! 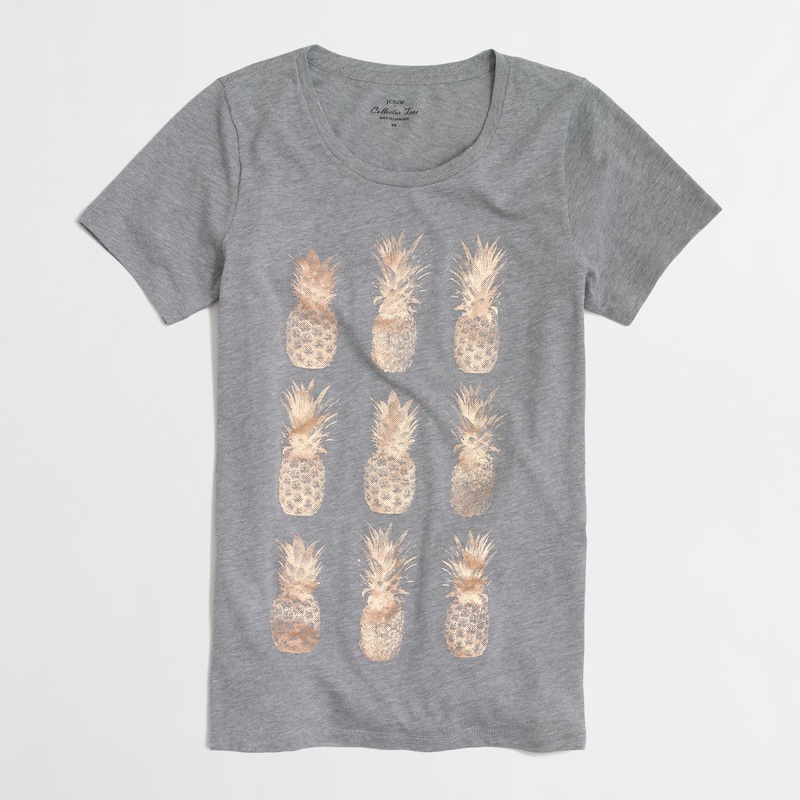 Print of the Summer: Palm Leaves!